Sprint Nextel has just reported their first quarter results, their first full quarter of Verizon iPhone availability. Despite adding more than 1.1 million total wireless net subscribers (prepaid: 846,000, postpaid: 310,000), best ever prepaid churn of 1.81 percent, and the lowest prepaid churn of 4.36 percent in over five years, they could have attracted even more customers if it weren’t for that pesky CDMA iPhone. Sprint CEO Dan Hesse told analysts on a conference call that Verizon’s introduction of the iPhone “did have an impact on our performance for the quarter”. He would not put a dollar value to it, though. On the other hand, there are indications that CDMA iPhone sales are not currently brisk. Digitimes reports that Apple may have cut CDMA iPhone 4 orders by half to five million units, down from the ten million CDMA units originally commissioned for the entire 2011. 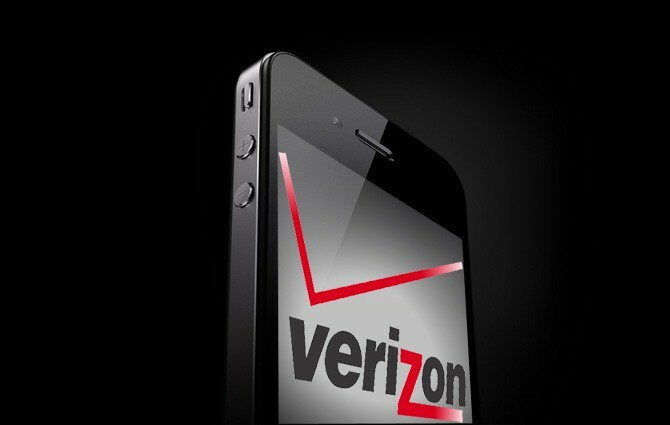 Are potential Verizon iPhone buyers simply waiting for a next-generation iPhone?